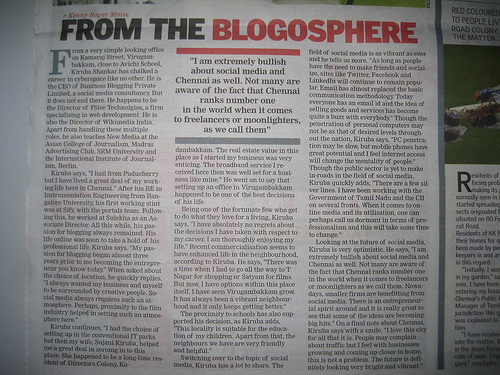 BusinessBlogging Pvt Ltd, a reputed social media Consulting Company, headed by Mr. Kiruba Shankar BusinessBlogging Pvt Ltd, Chennai’s leading new media consulting company that specializes in Corporate Blogging, Social Media strategy, Online campaigns, Events and more. If you are an aspiring photographer with an idea to buy a ideal DSLR camera that suits your budget, then this is for you. Just take a look at Canon 550D.The 550D is surely a newcomer’s dream with amazing capabilities and features. 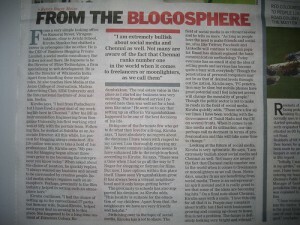 Catch up the review of Canon 550D by Kiruba Shankar, one of the top Blogger of India. Kiruba is the CEO of Business Blogging (Social Media consultancy based in Chennai). 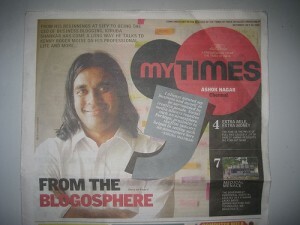 He is also a Podcaster and Columnist in various dailies. When you begin to admire photos from a certain camera, there’s a good chance that you’ll soon fall in love with it. My friend’s Canon 500D produced consistently great pictures and it has already earned my respect. When I had a chance to review a DSLR, I had no hesitating in picking up its bigger cousin, the 550D. The entry level DSLR market is not only crowded but very fiercely fought over for a market share. The camera companies are competing amongst themselves in packaging in more and more features so much so that this year’s entry level cameras have higher features than last year’s mid-range models. But hey, no one’s complaining! 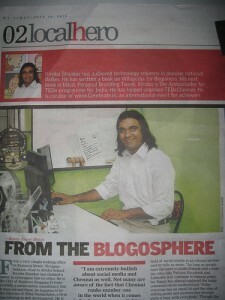 Kiruba Shankar our CEO at Business Blogging, (we’re a social media consultancy firm) and can be reached at Kiruba@Kiruba.com. Below is the article (dated Aug 12, 2010) written by Kribs (as his friends call him) for his a weekly column in Financial express. The column appears every Thursday and focuses on technology with a strong local perspective and a global outlook. Let me begin this article by saying this. If you are interested in running and if you are considering buying a device that helps you track your performance, then stop thinking right now. 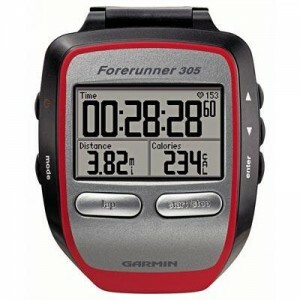 Save your thinking time and go right forward with the Garmin Forerunner 305. Once you have it, you will never run again without it! This watch does everything you will ever need it to. For those who train regularly, you can compare your current performance with your earlier run. 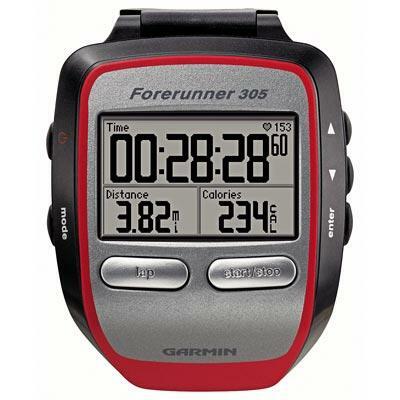 You can compare the pace and your heart rate and thus keep track of your improvement. You can see the average and max temperatures and wind speed to see if climate may have affected your performance. Kiruba Shankar explains 3G: What does it mean to us? “If there is one term that is least understood but still continues to generate a lot of buzz, it has to be 3G. I’ll demystify this jargon and find out exactly what it is and how we can benefit from it. 3G will also unleash an amazing number of new gadgets that will redefine the way we look at entertainment, education and communication. Cell phone ownership has become near ubiquitous in India. 2/3rd of the human population (more than 4 billion users worldwide) use cell phones. In fact the no. of mobile in the country out numbers the total population! And thus cell are an integral part of the modern man’s world.